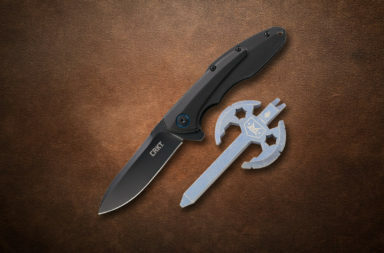 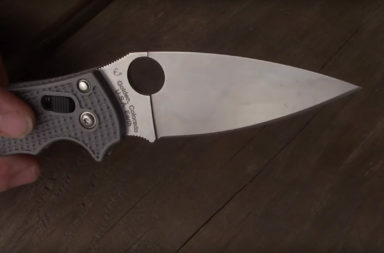 There’s a mountain of choices in the 7″ modern folder category, but if you’re looking for a little “extra”, the Kershaw Valmara just might be the EDC you need. 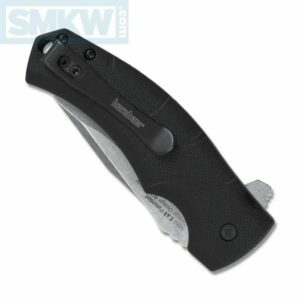 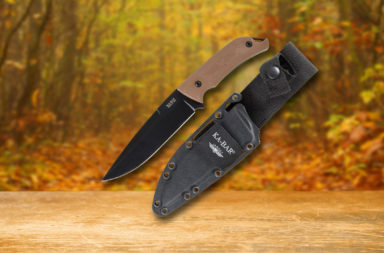 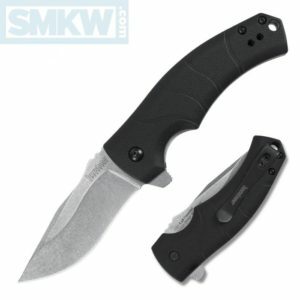 This modern flipper features Kershaw’s tried and true SpeedSafe assisted opening mechanism and a recurve blade. 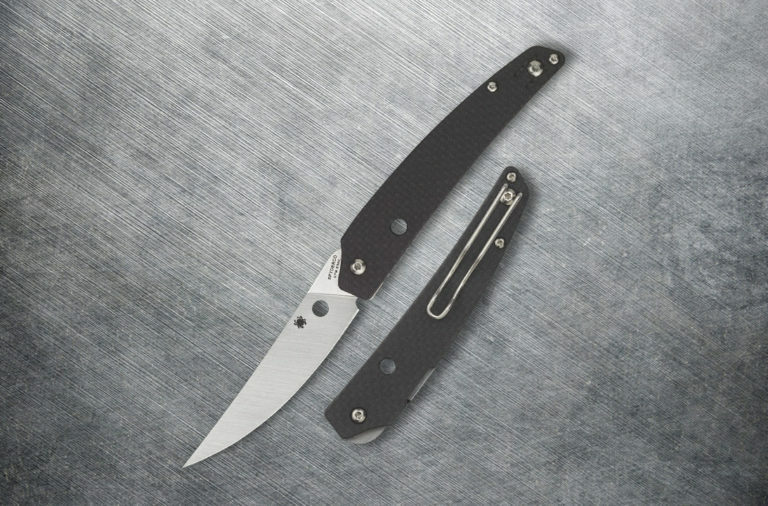 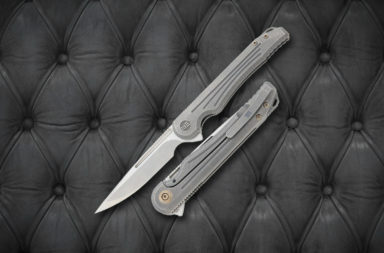 At 7″ it feels like a lot more knife than most of your modern flippers. 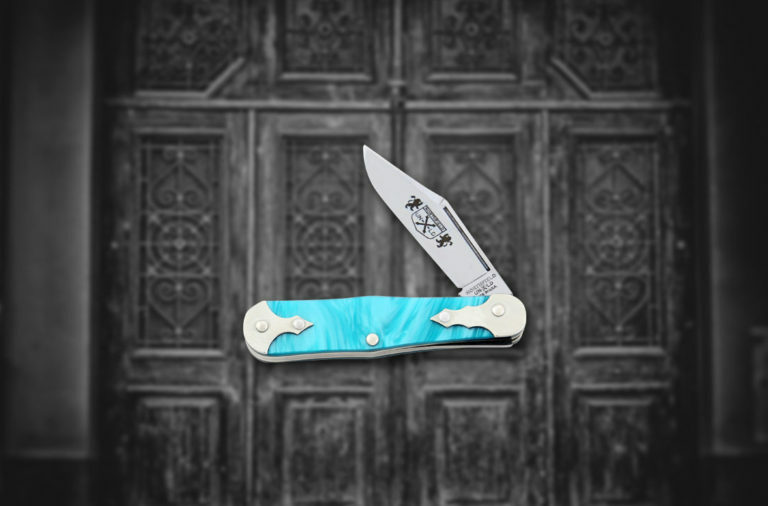 The Valmara’s blade is 3.1″ and has a slight recurve in its belly. 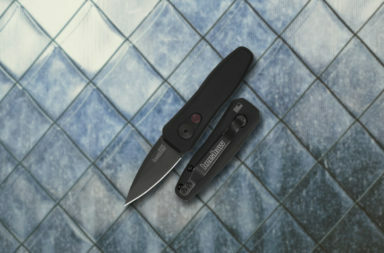 Jimping along the slight thumb ramp gives you just a little extra confidence to get down on this blade, and the linerlock locks this knife securely open. 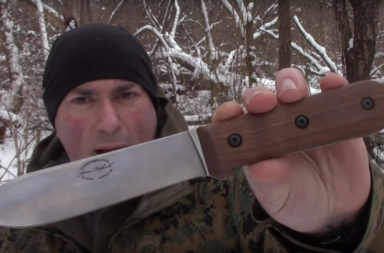 The GFN handle on the Valmara has a ton of grip. 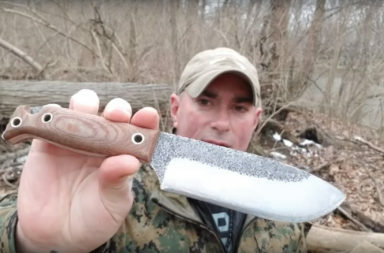 It features full contouring and heavy “S” surface texture. 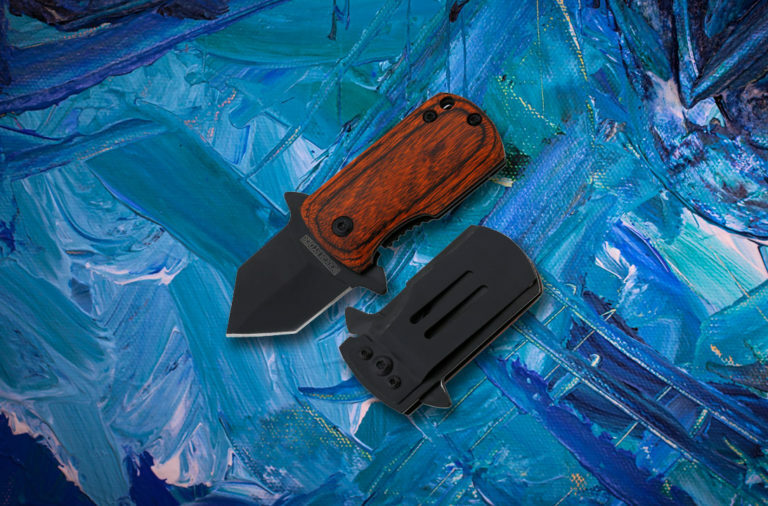 There’s a handy (and removable), tip-up pocket clip with pre-drilled holes that make carrying it just as easy for a lefty. If you’re looking for a bit of girth to your EDC, the Kershaw Valmara gives you that in a standard 7.1″ package. 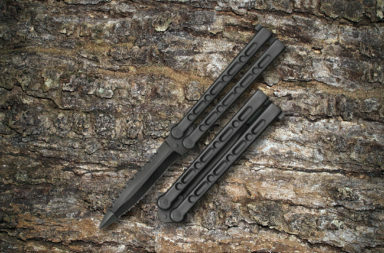 At $17, it’s worth a shot. 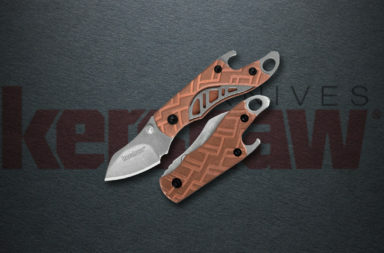 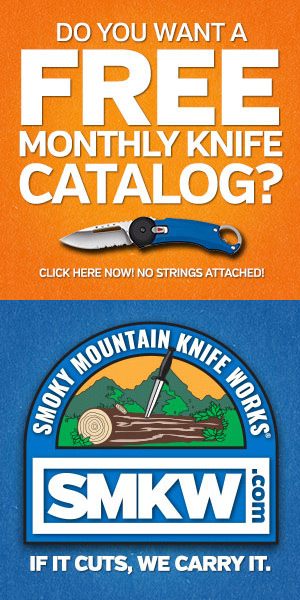 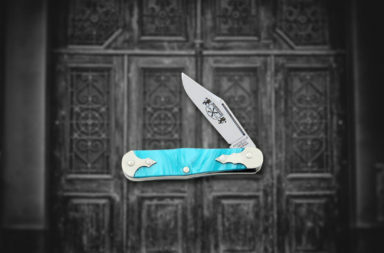 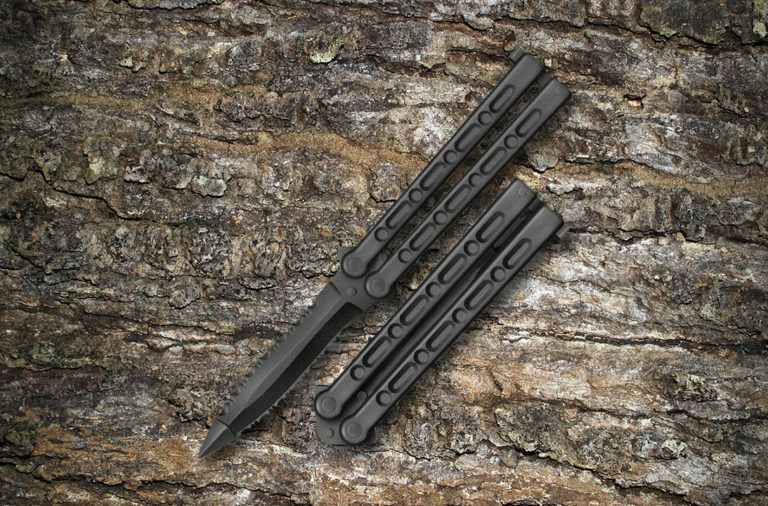 If you’re interested in this knife at all, click any link in the article or the button below.